Top 5 Wii Driving Games: What is The Best Wii Driving Game? 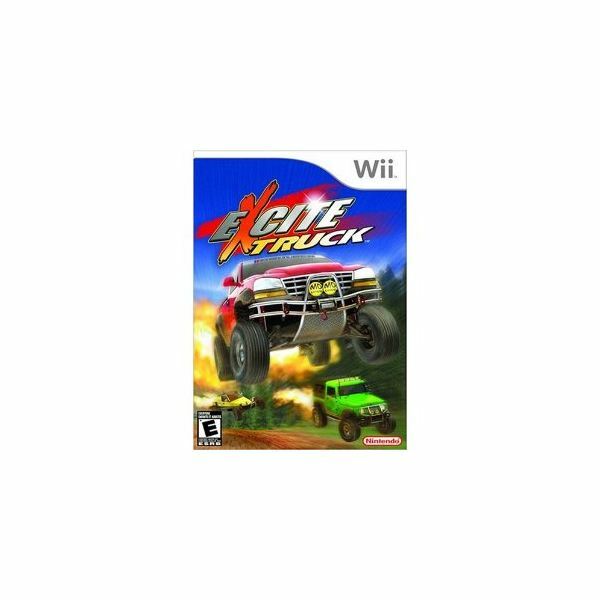 If you're looking for Wii driving games with a difference, then Excite Truck has it in spades, (and axels). An unconventional take on the driving game experience, you are in control of a massive truck in a race with a difference. It's not just about winning the race; you need to pick up stars along the way, and make use of items lying around, into ramps that let you fly through the air. Bonus stars are awarded for landing a particularly stunning jump in style, all of which is controlled intuitively using the wii controller much like a steering wheel – tilting it forward and back to control the jumps. An added feature, that adds real atmosphere to the game, is that you can use your own tunes loaded onto an SD card, to play as you race to really get the blood pumping. your car receives a bash, the evidence is obvious from the new damage capturing technology, used on this Need for Speed edition. You can choose from 4 different styles of racing – drag, drift, grip, and speed challenge. This is street racing truly brought to life. You have access to hundreds of real parts to pimp your ride, the effects of which can be seen on your racing performance in real time. So it's not all in the racing, the time and effort you put into building and perfecting your car, are all part of the challenge too. You can even upload a blueprint design you are particularly proud of, for other gamers to use – you'll then be credited each time your design of car wins a race. 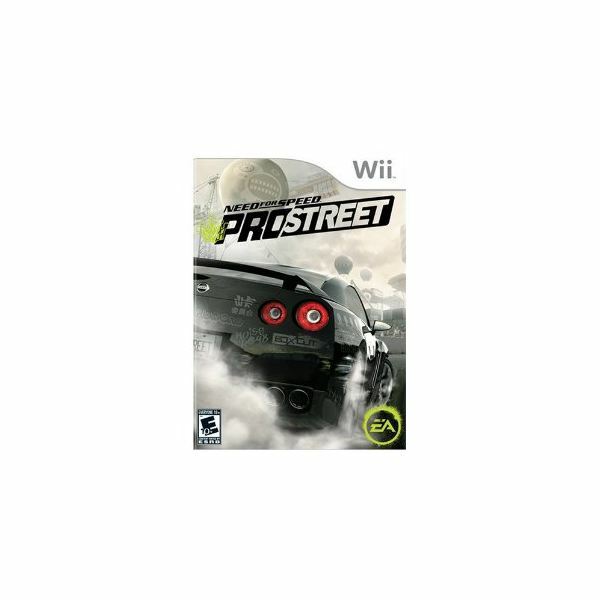 Read a full length review of Need for Speed Prostreet, for more in depth information. 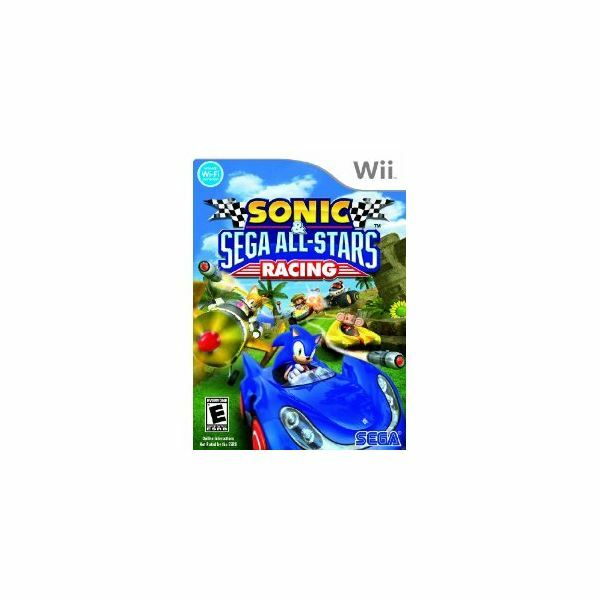 Not one for the purists amongst you, but nonetheless, Sonic All Stars Racing is definitely one of the most fun Wii driving games you can play, and it suits all the family too. You have all the familiar characters to race as, from Tails in a yellow flying car, to Ai Ai in a banana mobile. The race circuits are equally as colorful – the Vegas style one is a particular favorite. Each car has a unique move, and along the way you can collect power-ups and weapons. There are of course obstacles to avoid, and shortcuts to find, along the way. There is not only a multi-player option, there is also a multi-player option to play via your WiFi connection too. If you think this just sounds like a good game for small kids, then consider the DS version for them, whilst you get on with some "real" driving games on the Wii. 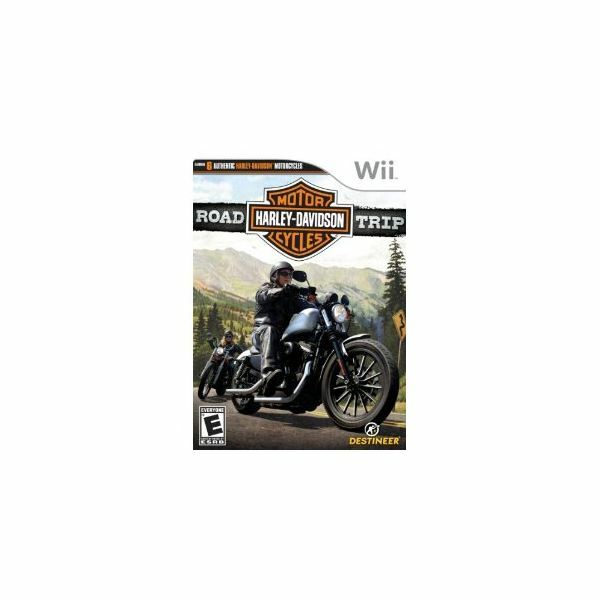 If you're fed up of racing cars around the screen, then the Harley Davidson Road Trip Wii game could be just what you're looking for. Not only do you experience the freedom of driving a Harley, you also get to see some of America, in the guise of a road trip. The story goes that you work for HOG magazine, and along the way you have assignments to complete. Gameplay is extremely intuitive, using the wiimote as your handlebars makes your hog easy to control – simply twist the controller to feel the power, and tilt to feel the curves of the road. You can also customize your rise with over 70 official Harley parts, and you can custom paint it too. part of this renowned race. 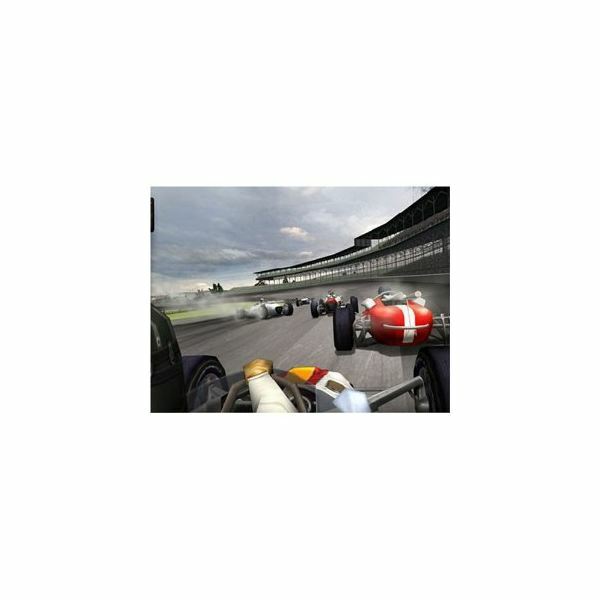 You need to master drafting other vehicles, dodge in and out of the racing pack, and maneuver your car through the course in legendary open-cockpit style cars. There are crashes, spinning cars, rolling tires, and oil licks to avoid – just to make things more interesting along the way. The cars are based on models from the 1960s and 1970s, for some authentic180 mph racing, of the time. Great for the history, even better for the gameplay. 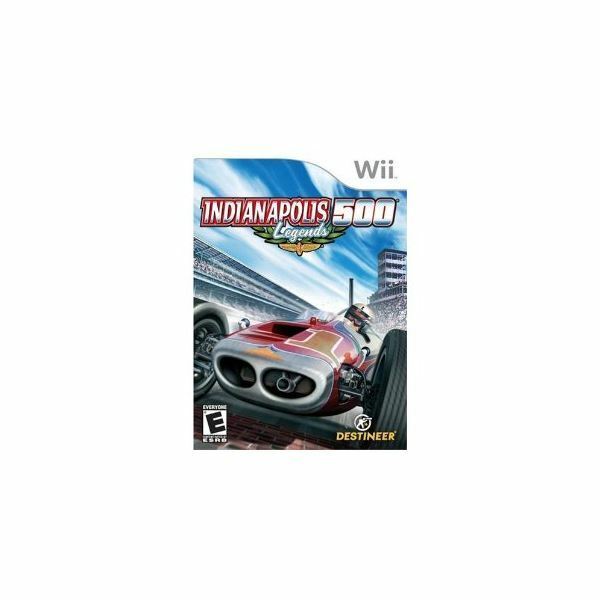 Truly one of the best Wii driving games, without doubt.